On July 15, a business in the 400 block of East Silverado Ranch Boulevard, near Bermuda Road, was hit by a robbery. Two men entered the business and used a firearm to steal money from the employees. The men were observed outside the business prior to the robbery. No employees were injured during the robbery. 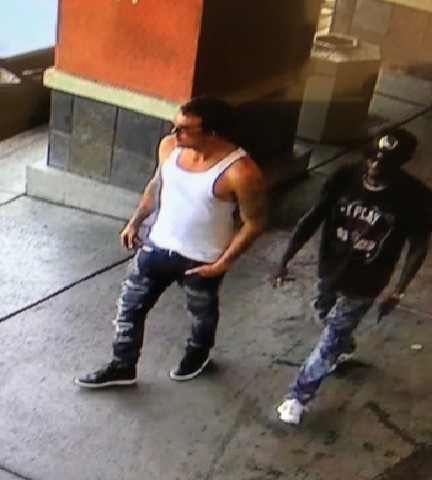 On July 13 and July 14, a man entered three businesses in southwest Las Vegas. Specific cross streets were not released. In each incident, the man points a firearm at the employee and demands money from the business. The man then flees the business. No injures have been reported.